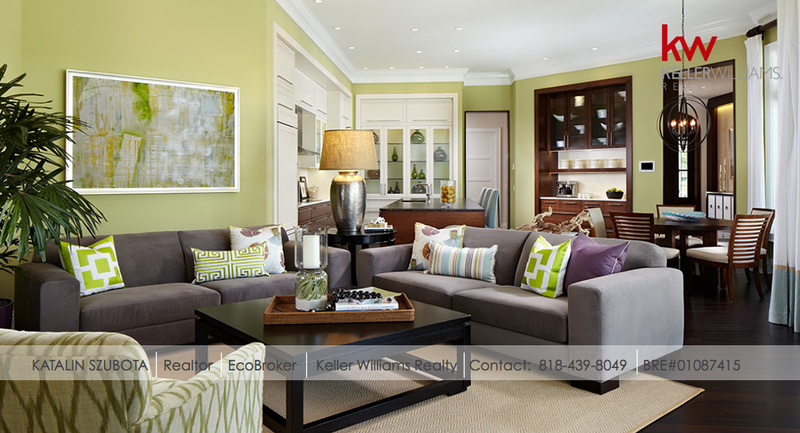 ARE GREEN HOMEOWNERS SATISFIED WITH THEIR PURCHASES? 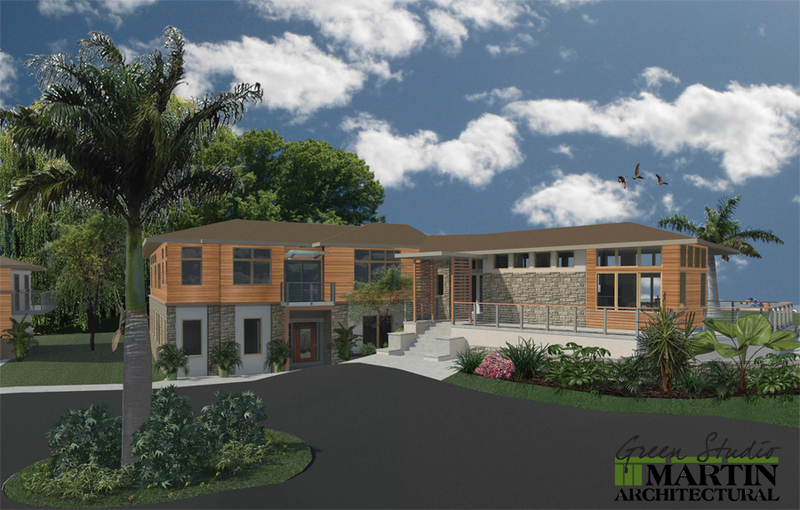 A new study conducted by GuildQuality that was commissioned by the National Association of Home Builders (HAHB) say YES. 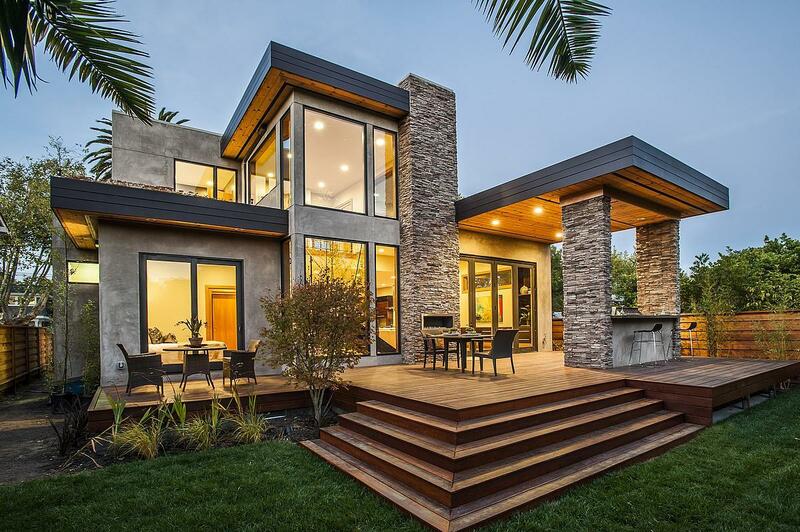 Home Innovation Research Labs reached out to GuildQuality with a request to conduct a national survey of buyers who have purchased or built a certified green home under National Green Building Standard. The survey pool included 5,000 records pulled from the past three years; 1,350 of which were appended with telephone numbers and attempted up to 9 times. The data collected was used to determine overall customer satisfaction with their green home and what features and benefits they value most. After the surveys were conducted, GuildQuality was tasked with writing up a report outlining the results of the survey as well as key findings that were uncovered. See entire report here. Respondents were read the statements below and were then asked to respond with agree, disagree, or I don’t know for sure. 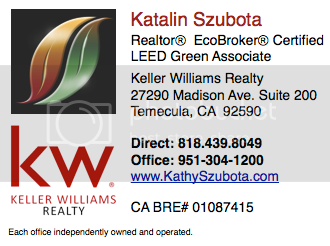 Categories: Green News, Survey Says… | Tags: Green Home Buyer Survey, Green Homes, High Performance Home, Katalin Szubota, NAHB | Permalink.